​The Research Services department is dedicated to supporting UW Law faculty with all of their scholarly and educational pursuits. Please contact us regarding any of the services we offer. We are here to assist you! 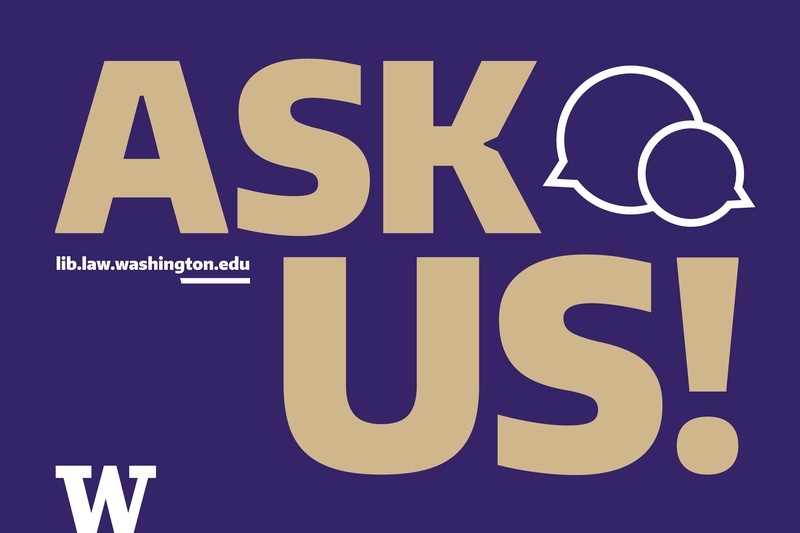 Information about our services for UW Law Faculty and Staff is also here.